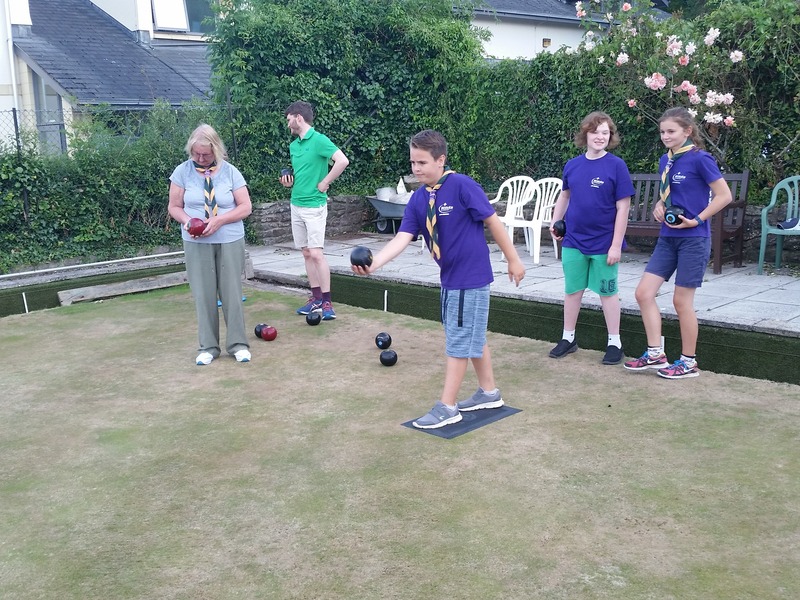 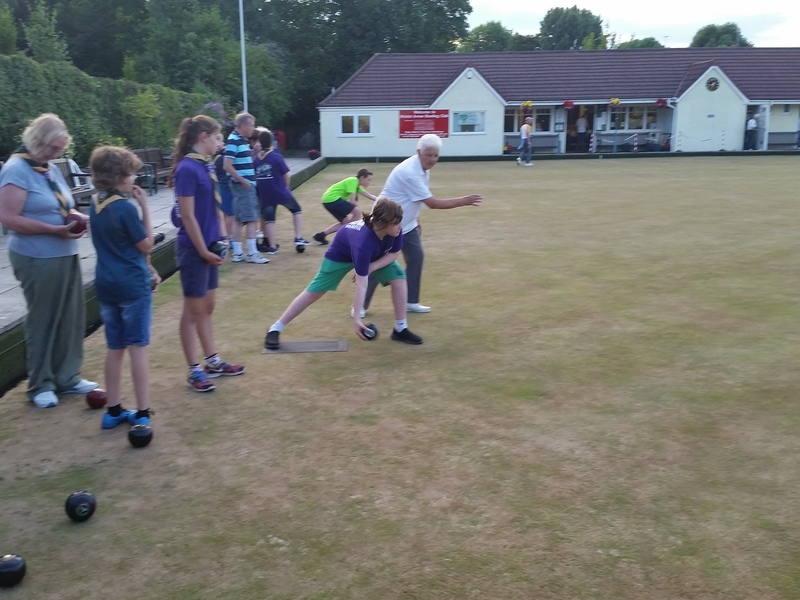 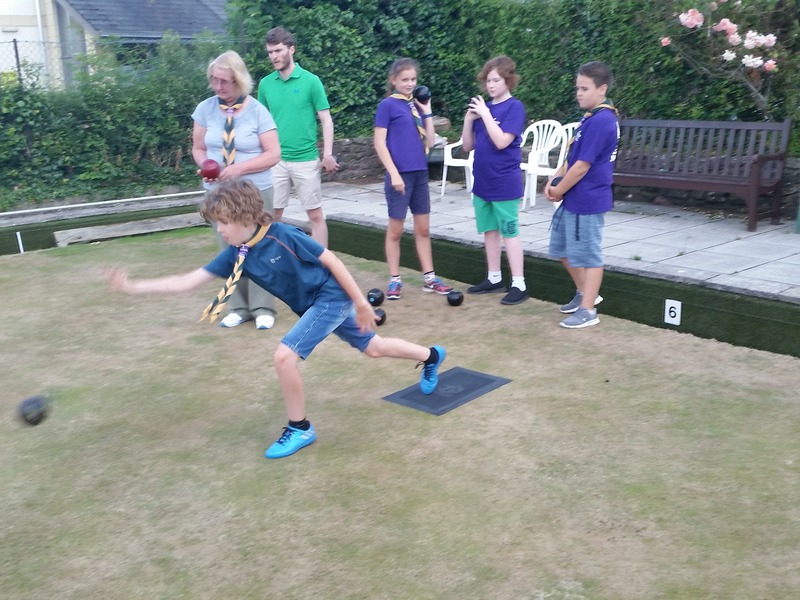 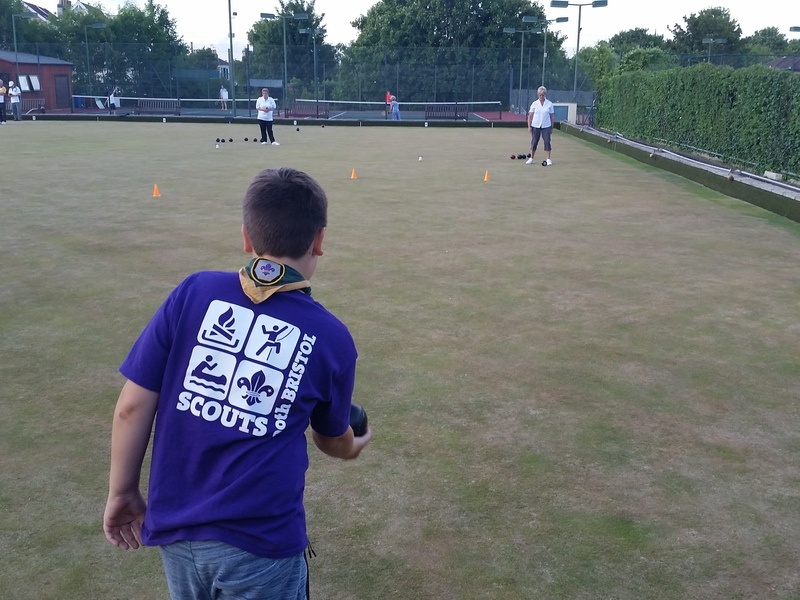 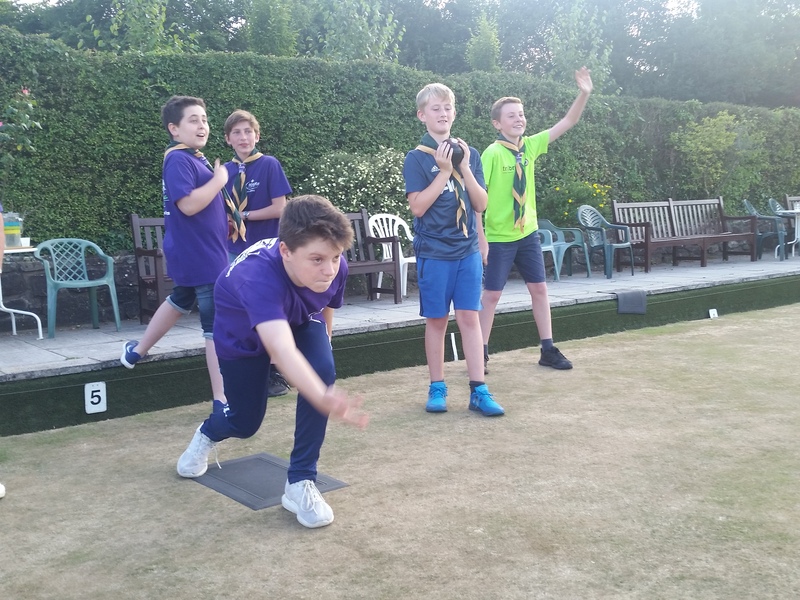 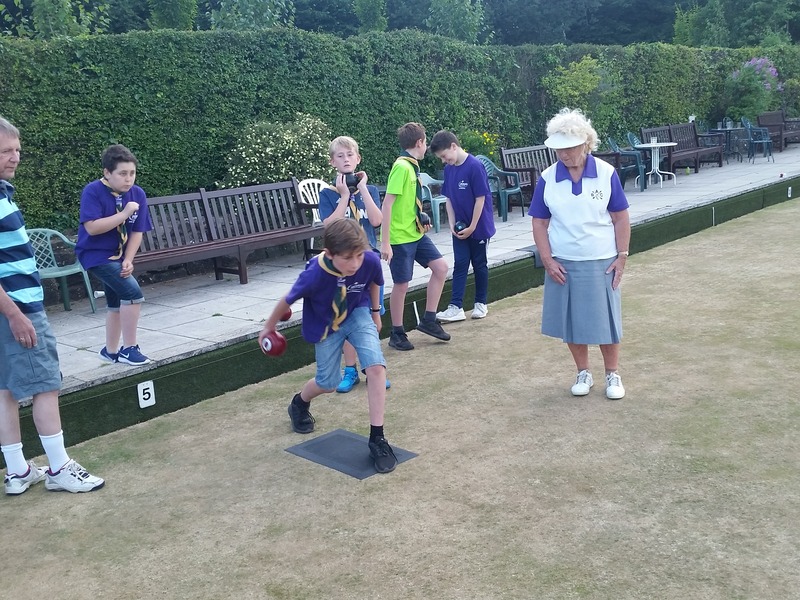 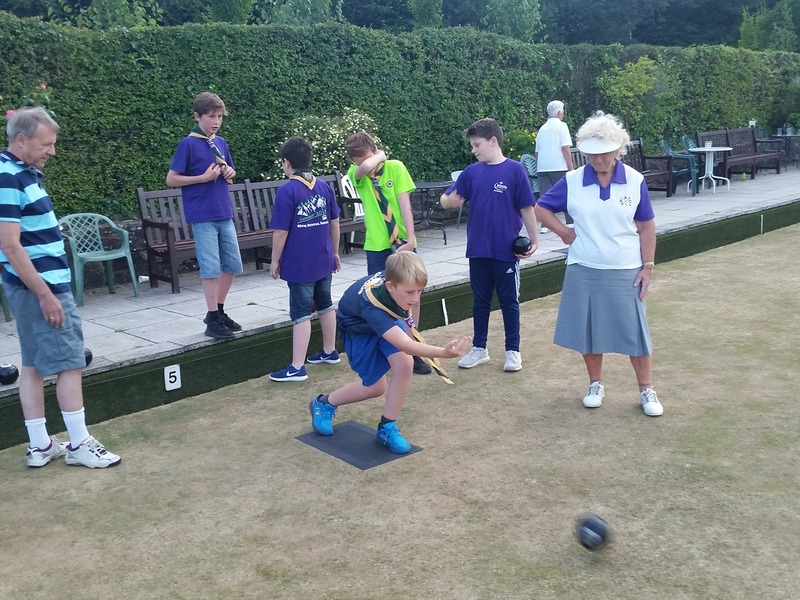 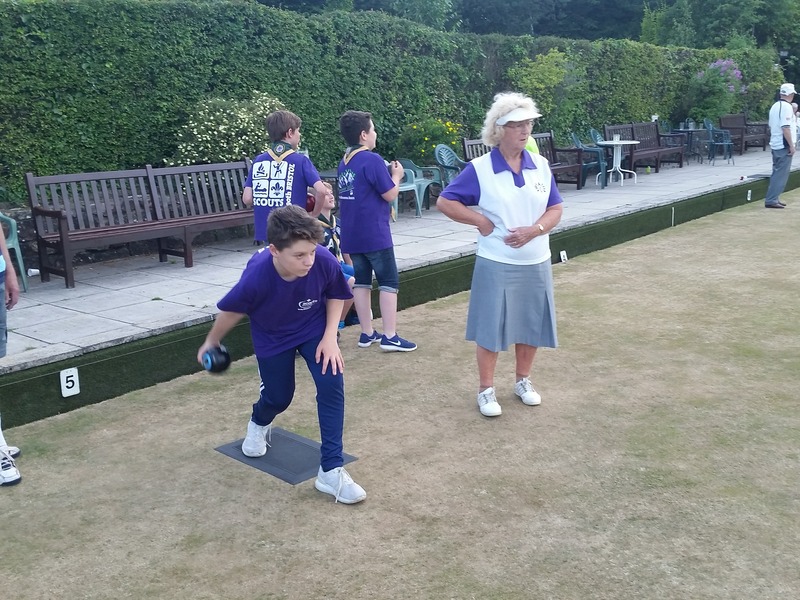 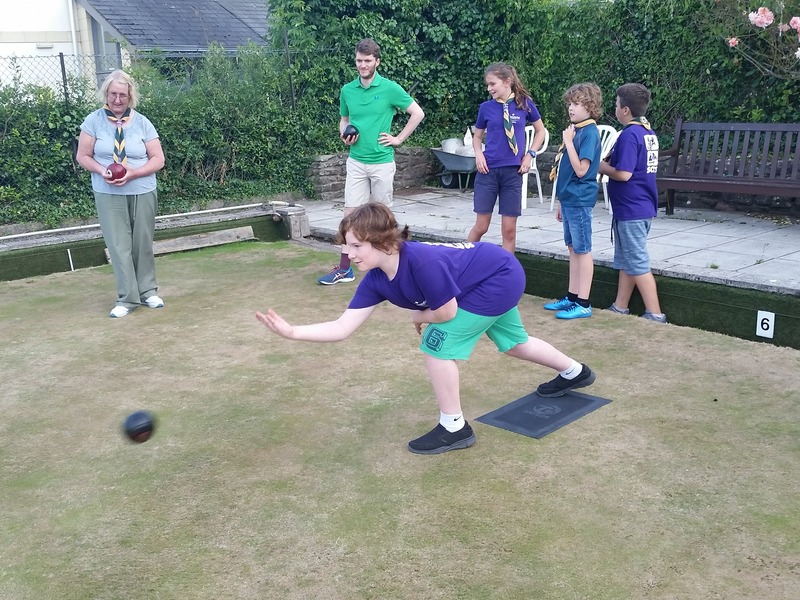 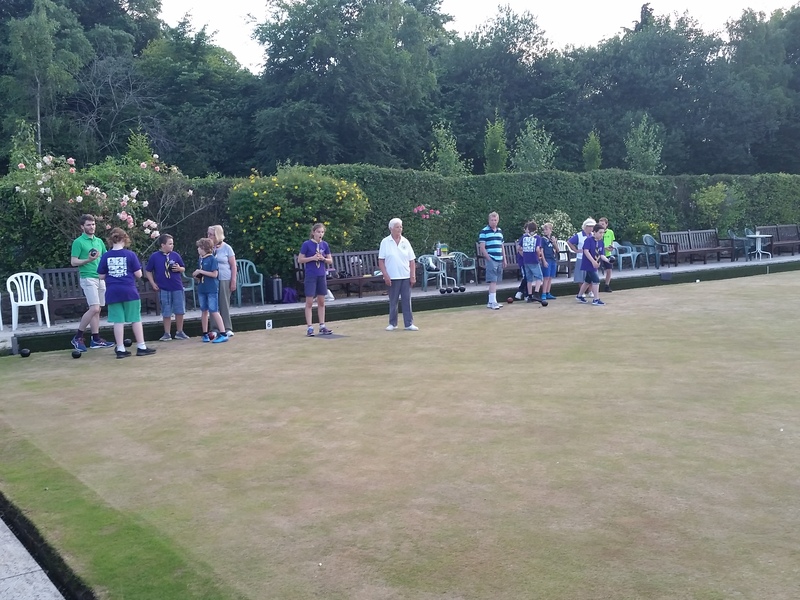 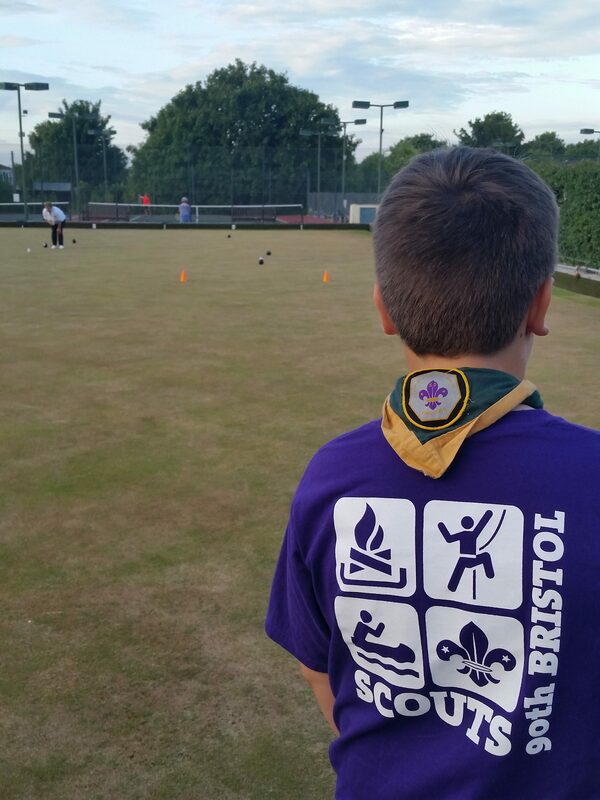 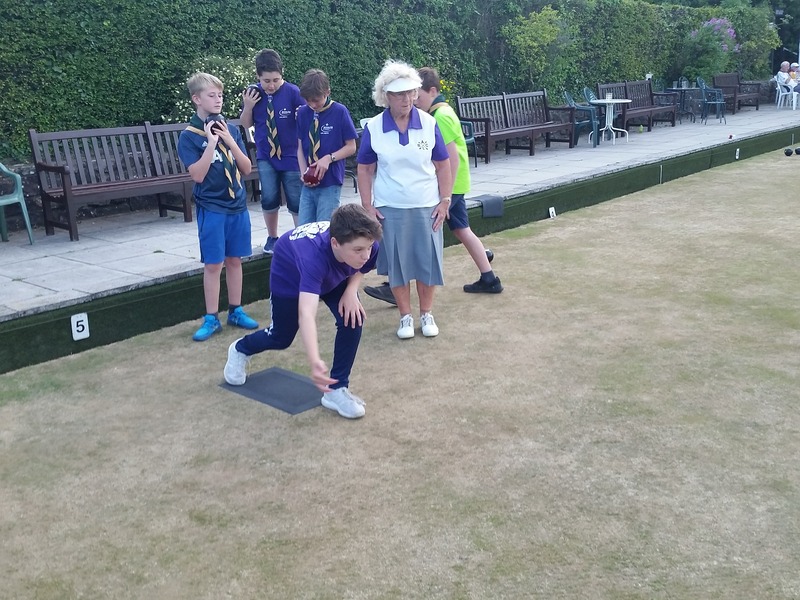 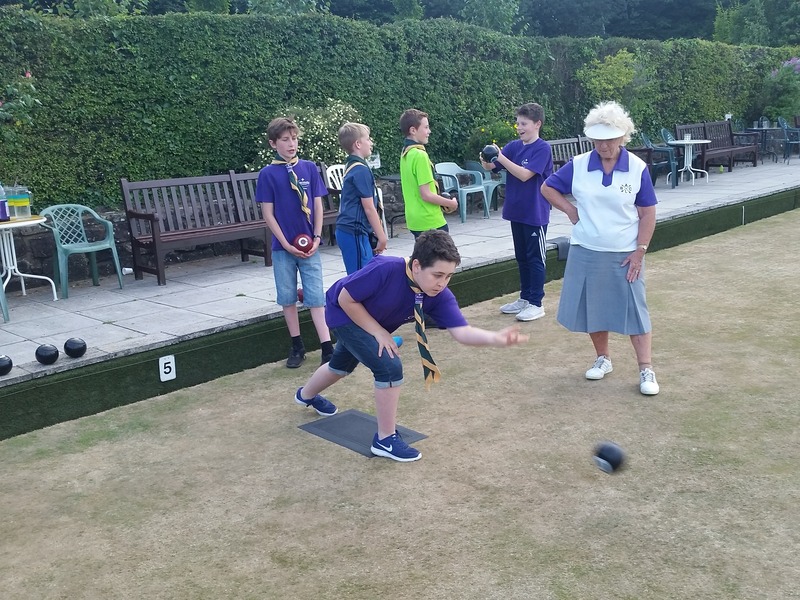 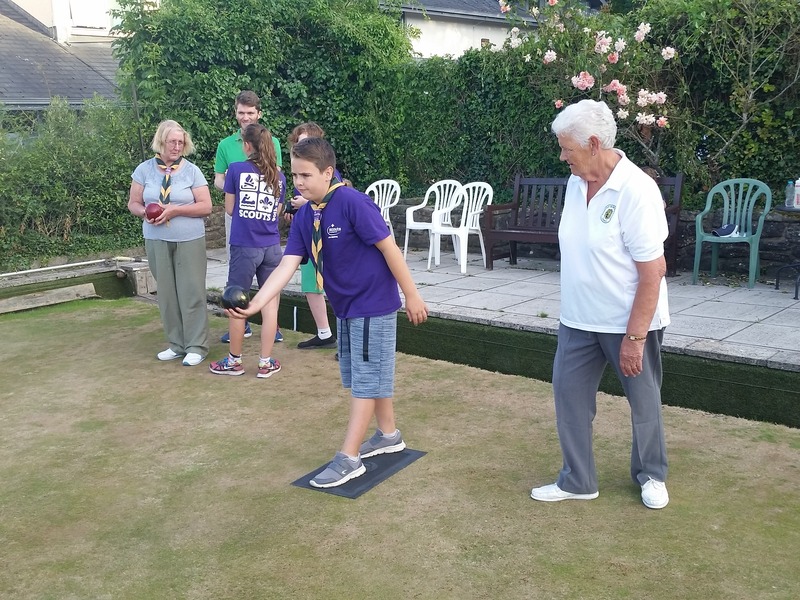 A few weeks ago the Scouts were invited to have a go at Bowling by Bristol Arrows Bowling Club. 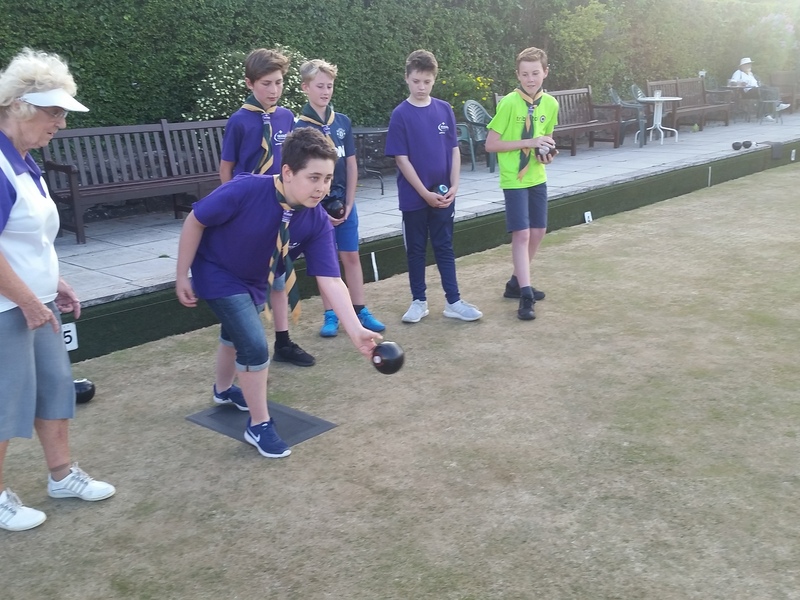 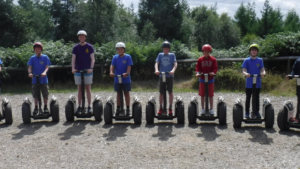 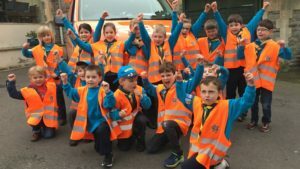 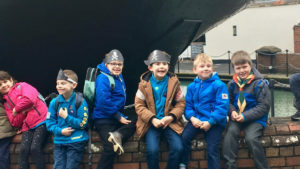 The Scouts had a great time aided by the fact that if they hit the jack they won some chocolate! 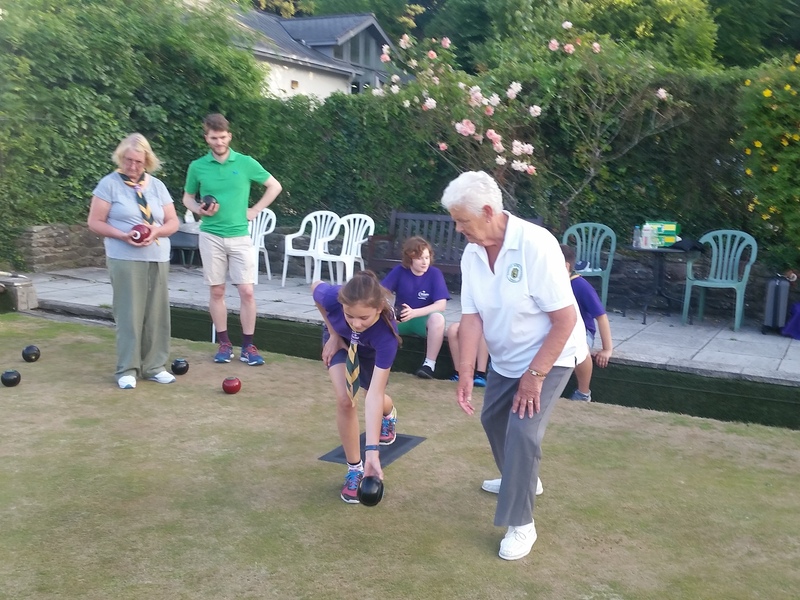 Many thanks to Gill and her team for teaching us.